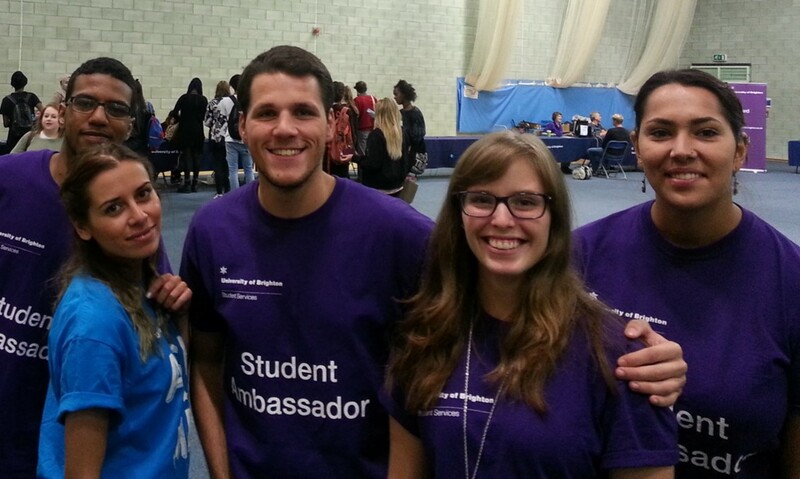 The University’s Active Student Volunteering Service is open throughout the summer, so those of you who are looking for summer vacation volunteering or thinking about it for the autumn term, just get in touch. We can even support graduates until September. There are many fantastic roles available! I have listed a handful of the current arts/humanities related opportunities below and you can browse Active Student’s full list on our lovely new Prospects database: https://pcn.prospects.ac.uk/brighton/login – login with your University e-mail address and password and if that doesn’t work you may need to reset your Prospects account by clicking on ‘Forgotten password’. Photoworks commissions new photography, produces exhibitions and events including the Brighton Photo Biennial (BPB) an international festival of photography, publishes books and an annual magazine. 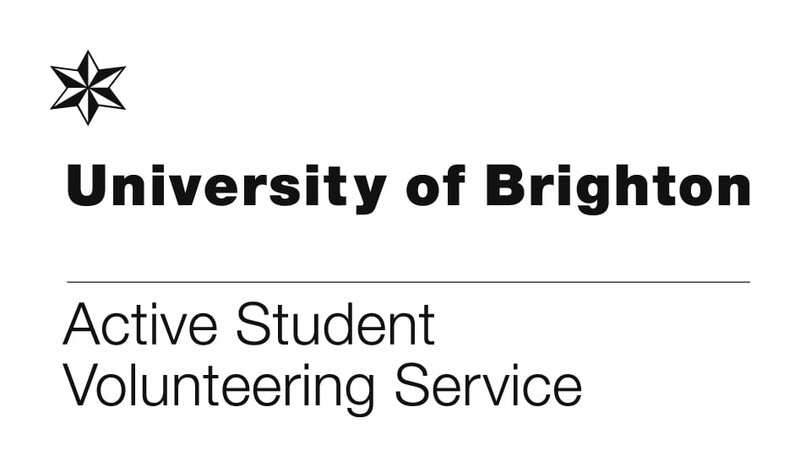 A registered charity, we are hosted by the University of Brighton. Making it Happen Event: Friday 21st October, 9am – 5pm (approx. times). This opportunity is aimed at arts students from all subject areas interested in gaining practical work experience in the field of community arts/arts education. Deadline to apply is Monday 19 September 2016. Responding to enquiries from staff and external researchers – arranging visits where appropriate. Preferably, applicants are available to volunteer for a couple of half days per week – more time if possible during holidays. Blind Veterans UK was founded in 1915 by Sir Arthur Pearson to provide rehabilitation, training and lifelong support to those blinded in the First World War. Since then we have helped over 15,000 ex-Service men and women who have lost their sight. We value and continue to be inspired by our history and hold our own archives at our headquarters in Harcourt Street, London. The role is to help support our members to take part in a range of activities. Some activities our veterans can enjoy are: Painting, Drawing, Ceramics, Mosaics, Woodturning, Sculpture, Photography. Time commitment is 1-3 hours per week, fortnight or monthly with a minimum of 6-12 months overall. Training includes a Volunteer Induction, Safeguarding, Fire safety, Visual Impairment Awareness. Brighton Photo Fringe is a volunteer-led, collaborative platform providing essential professional development opportunities and peer-support for emerging lens-based artists. They are looking for a number of volunteers to support their 2016 programme, in the lead up to and during the October 2016 festival. We are seeking enthusiastic and talented volunteers from engineering, architecture, construction, photography or fine art to take part in a project to design, develop, build and install a new sustainable, ecological outdoor exhibition platform for Brighton Photo Fringe. Working with a panel of experts you will help us to devise, design, develop and deliver this exciting project over the next few months ready to be launched during the Brighton Photo Fringe festival in October 2016. Supporting BPF16 Festival Manager and project managers to publicise the festival including social media monitoring and content, brochure compilation and distribution, poster distribution and organising other publicity events and activities. Supporting curators and technicians to install the BPF Hubs including painting walls, installing hanging systems and helping to transport works. Supporting technicians to take the exhibitions down and disposing of waste safely. Invigilating the BPF16 Hubs by greeting and informing visitors; selling programmes and works; asking for donations; carrying out audience surveys; ensuring the spaces are kept tidy; ensuring marketing materials are available; devising guided tours of exhibitions and helping to promote these with BPF16 Marketing Volunteers and through websites and social media; assisting the coordination and delivery of events. Time commitment is dependent upon the role you apply for. However, applicants need to be available in the lead up to and/or during the October 2016 festival. No more than one half day (4 hours) a week during term-time. From one half day up to two days per week out of term time – to be mutually agreed between the volunteer and organisation. The role will involve you in working alongside Dr Helen Johnson at the University of Brighton, in a project that is being run by Dr Johnson and Prof Claudia Mitchell (McGill University). Your role will be to edit video footage into a short film about the project. You will also need to be available to help organise and run the half day teaching workshop, liaising with attendees and with staff at CUPP. The purpose of the study is to find out more about how poets and social scientists can work together to create innovative, creative pieces which tell us more about social scientific issues. The study will be looking specifically at issues related to prejudice and discrimination, drawing on young spoken word poets’ personal experiences of discrimination, and on social scientific research around the topic. You would need to be available from Monday 17th October 2016 and be able to dedicate approximately 4 hrs a week to the project between then and 16th December 2016, as well as around 10 hrs (total) after the Christmas break in early 2017. Fabrica is looking for individuals age 18 and over to join the fantastic team of Front of House Volunteers. As a Fabrica volunteer, you will be welcomed into a bespoke and inclusive volunteering programme that will enable you to talk to anyone and everyone about art, Fabrica exhibitions and related events. You will be in great company of people aged 18 to 80, who are from a wide variety of cultural and professional backgrounds. Some know lots about art, whilst others know very little. Some speak several languages and some are born and bred Brightonians. The volunteer team helps us work with people of all ages, abilities and backgrounds. 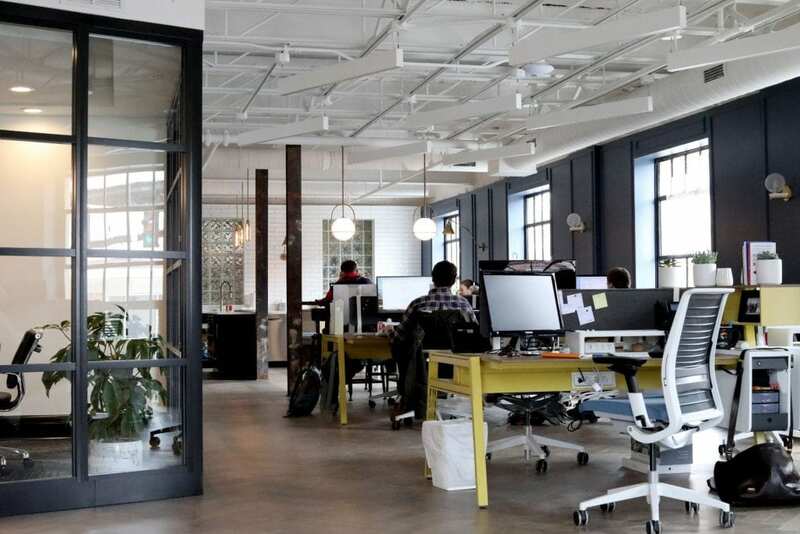 Everyone at Fabrica is dedicated to providing a welcoming and supportive environment for all. Our wonderful volunteers are our best ambassadors in the community, and they help us to engage with people of all ages and background with contemporary visual art. To volunteer at Fabrica, you do not need or have to have any knowledge or experience of art, just a wish to engage, learn and be part of Brighton and Hove’s artistic community. Volunteering at Fabrica is fun, creative and rewarding as well as inclusive, flexible and accommodating. We value our volunteers, their contribution and their expertise as members of the wider community. Fabrica’s programme is so varied that you get to work with and meet a range of different artists and visitors. The staff and other volunteers are lovely and there is always a stash of biscuits on offer! – Volunteer, 2016. Time commitment is 3.5 hours a week over the exhibition period. Deadline to apply for the autumn exhibition is Tuesday 30 August, please get in touch with Active Student at least 24 hours before. Packing and arranging objects for storage. Digitisation of collections data: creating lists, inventories and location records our collections management system, MODES. Carrying out non-invasive conservation on our collections. Researching collections e.g. historical magazines and newspapers to create articles for the Our Warwickshire website. Contributing to our volunteer blog to document your work with us. Time Commitment is 6 hours per week on a flexible basis, for a minimum commitment of 3 months. Training includes a full volunteer induction and one-to-one on the job training for each task the volunteer is required to carry out. To apply or find out more, please contact Active Student.